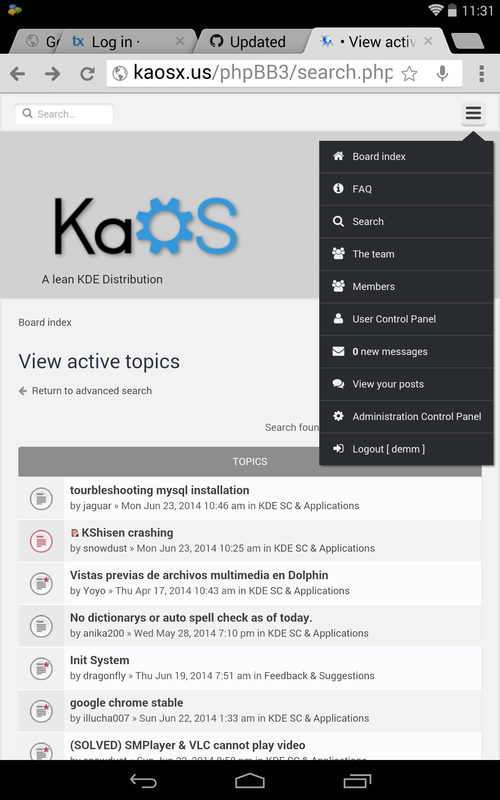 Another month passed where a lot of interesting things happened in KaOS. First the most visual change. The website has undergone a complete overhaul, this to get easier navigation, have all the navigation menus being fully compatible with Qt5 browsers and have more info about this distribution right on the home page. Change was also needed to make it translatable (thanks to dago, cellix and shalokshalom, the site is available in four languages) and have it fully responsive. This includes the forum too. 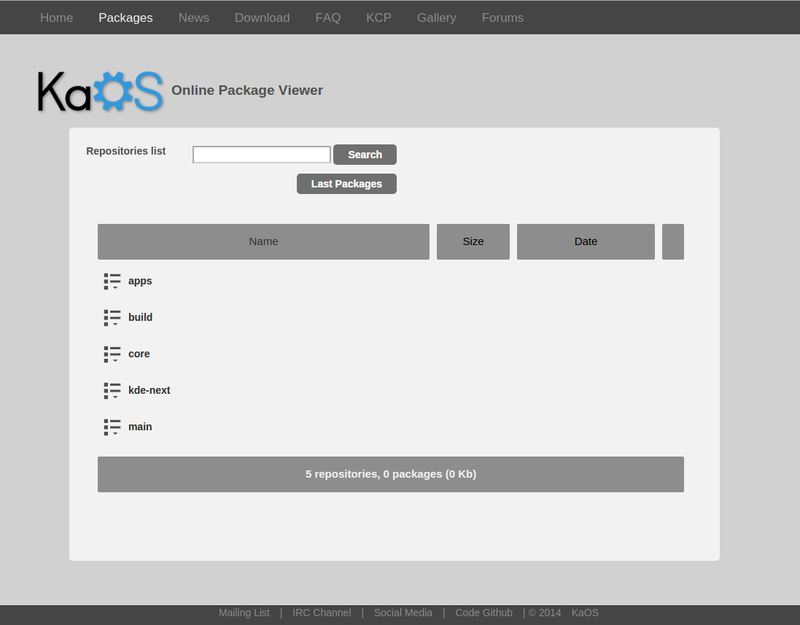 The online Package Viewer has the added function of linking directly to the correct bug/issue reporting pages from the single package view, links to the git entry for each individual application is also implemented. A gallery page is added were you can find an overview of user provided screenshots, instructional video links and videos to showcase the latest development. 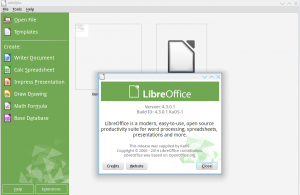 Both Calligra and LibreOffice moved to using the new librevenge filter with their latest updates. 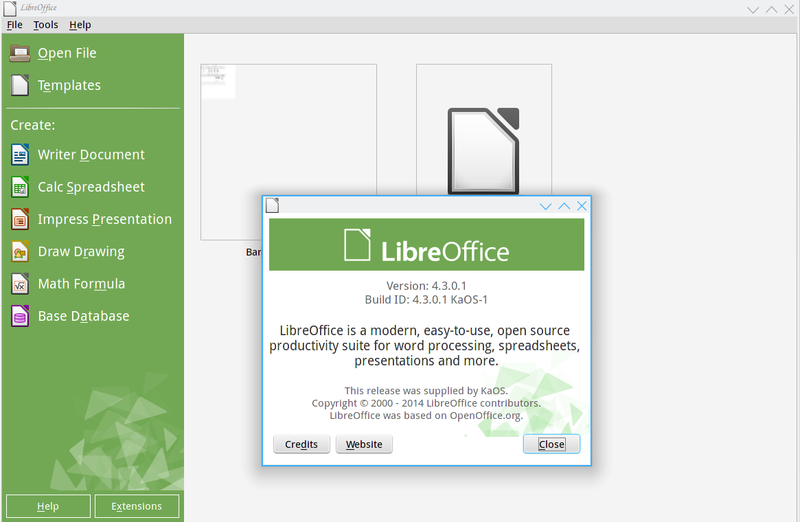 For LibreOffice, there is another change, it is no longer split up in a dozen packages, but it is build the same way as upstream makes it available, one package that includes all functions, easier installation much cleaner packaging. This means on the next update though, you will be asked to replace all current LibreOffice packages, answer "yes" to all (default), and you will receive this new way of shipping Libre. The linux-lts kernel used in KaOS was from the 3.2 series. From the updates to systemd 213 and up, it is no longer compatible with the latest systemd. KaOS skipped 213 for this reason, but it is a change that is here to stay, so the lts kernel had to move to a newer version, the 3.10 lts series was chosen, it will be supported through 2015.